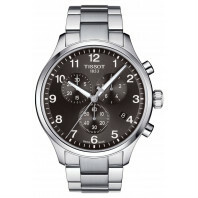 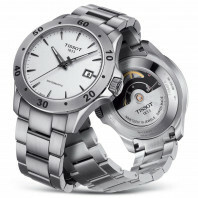 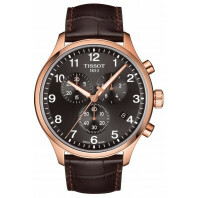 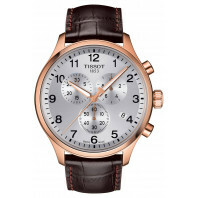 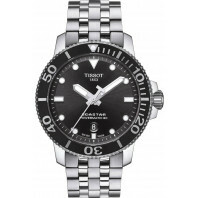 The Tissot T-Sport watches are modern multifanctional tools with a bold design. 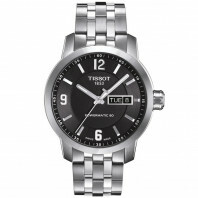 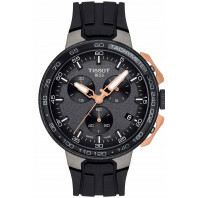 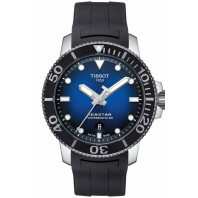 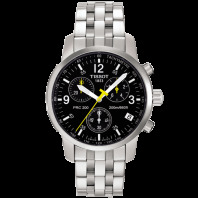 Racing, diving, athletics, outddor, running - no matter what sport, Tissot has a suitable watch to nay sport activity. 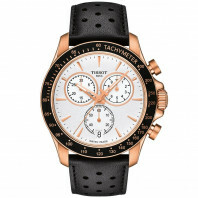 5 756 SEK VAT incl. 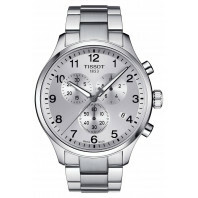 5 756 SEK VAT excl. 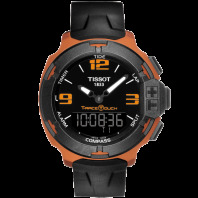 The latest generation of Touch Technology equips the core models of this collection which is highly demanded with some great high-tech equipment. 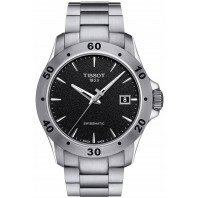 Rubbing shoulders with professional sports instruments in terms of functionality, the Tissot T-Touch II combines stylish design with excellent performance. 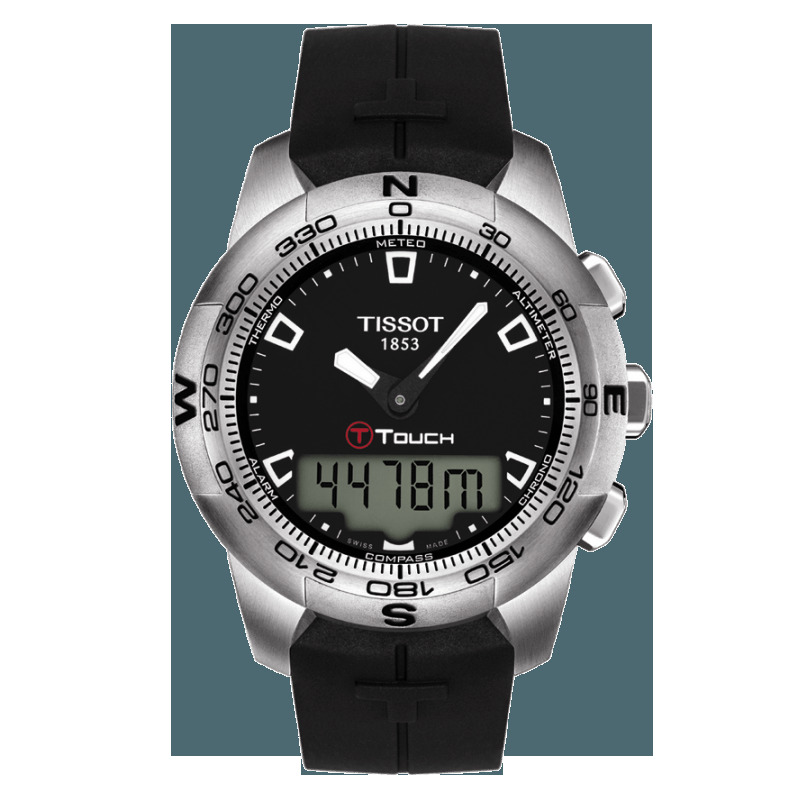 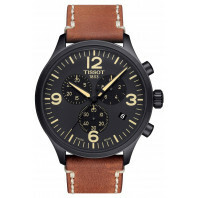 The compass and weather forecast function along with altimeter and a water resistance of up to a pressure of 10 bar (100 m / 330 ft) ensure that this watch is the right partner to accompany you on any journey.